Find the Perfect Membership for You! Standard level of membership that affords access to most of our live events, training, and resources at exclusive discounted member pricing. 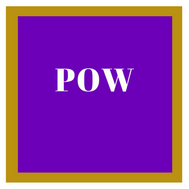 Elite level of membership that gives full access to our member resources and exclusive private events and benefits not available under other membership levels. 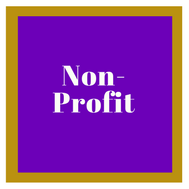 Membership for 501(c)(3) organizations that wish to develop their key personnel and/or collaborate with the business community. 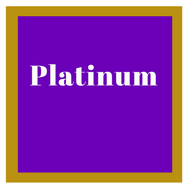 The Corporate Platinum Membership level is designed to accommodate a single company that has two (2) partners/owners. 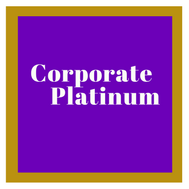 Each corporate member receives Platinum Level benefits.